This week has been crazy busy, and this weekend is set to be too. What has happened to the weather?! One minute normal, then boiling hot, then really cold! 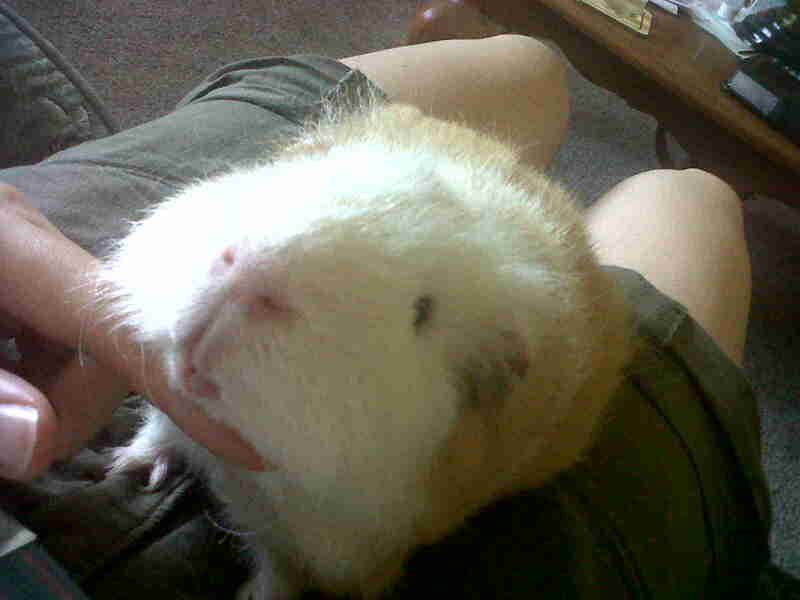 At the weekend we saw my cousin’s guinea pigs, here’s one of them acting all cute! Catching up with eats, I have had lots of yummy dishes. I’ve had porridge, overnight oats, banana scrambles, scrambled eggs and smoked salmon. This was today’s brekkie. 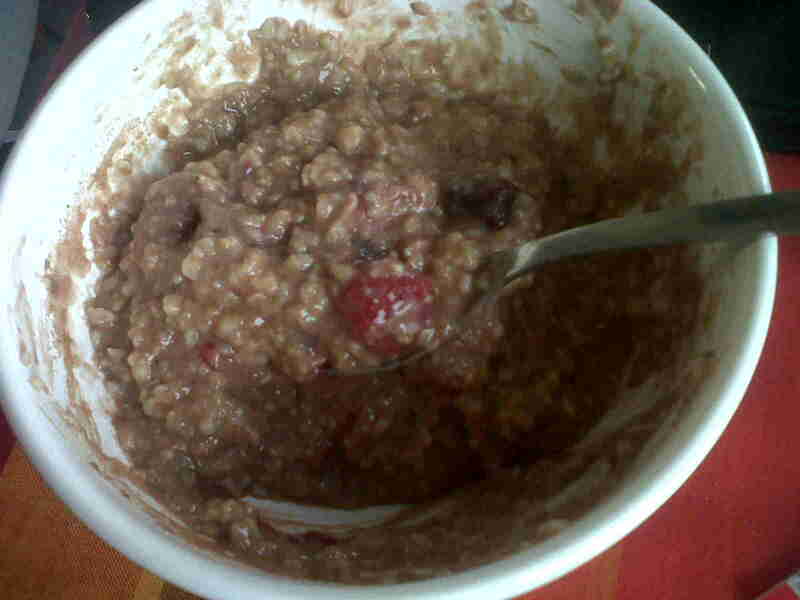 Porridge with chocolate protein powder mixed in and berries. 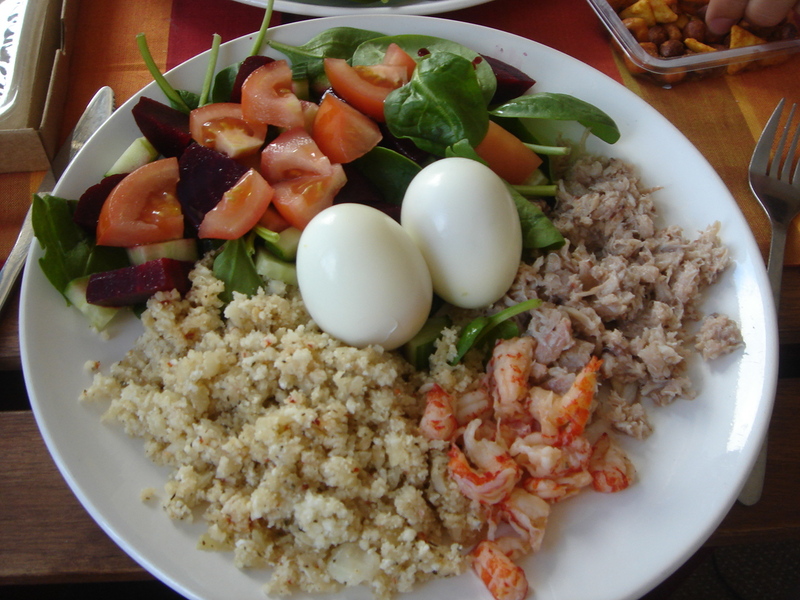 Lunches have been lots of yummy salads like this! This has crayfish tails and crabmeat. 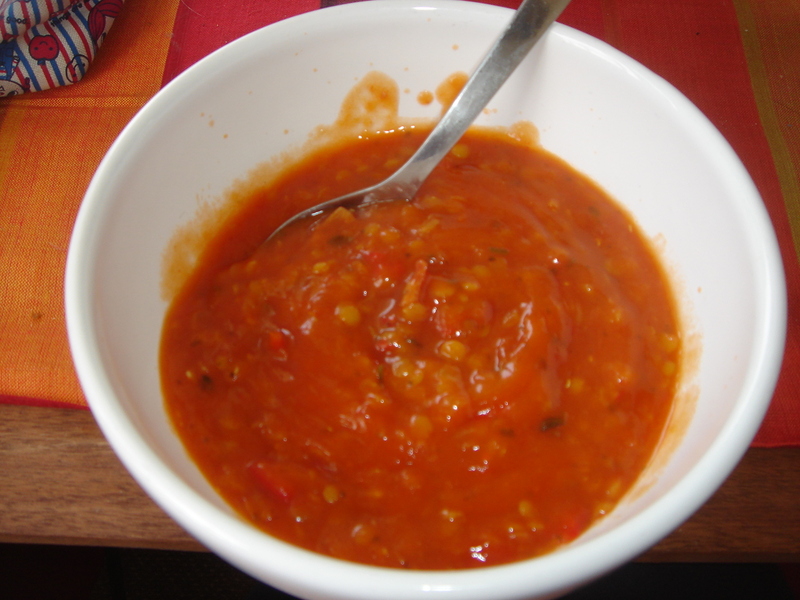 Now that the weather has turned though, today we had a lovely tomato, lentil and red pepper soup with bacon. Yummy!! Tuesday night we went out for a Turkish meal with my Dad and we had a wonderful time. I felt a bit fuzzy round the egdes though as I’d had a couple of glasses of wine! 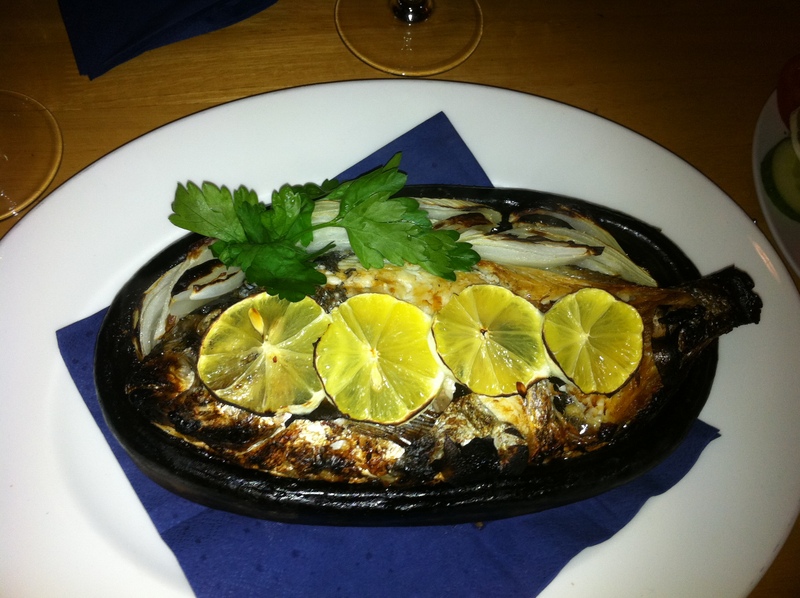 I ordered the seabream, which was amazing. This was served with an onion salad, cucumber and tomato. Other dinners we’ve had have included bolognaise, stir fry and curry. Exercise-wise I went to a yoga class which was really good. It was a perfect session for stretching out my hip flexors. I followed this with a weights session in the gym. I have also been to spinning and Pilates. Sadly I missed swimming this week due to having to get some uni work done. Tonight we are off down the seafront to watch the Eastbourne Bonfire Society Procession and then some fireworks. I’ll take some piccies to share with you. I’ve got a full week coming up too, uni, assignment due in, first 2 days in school and a Malibu party!!!! Sounds like you’ve been busy busy! 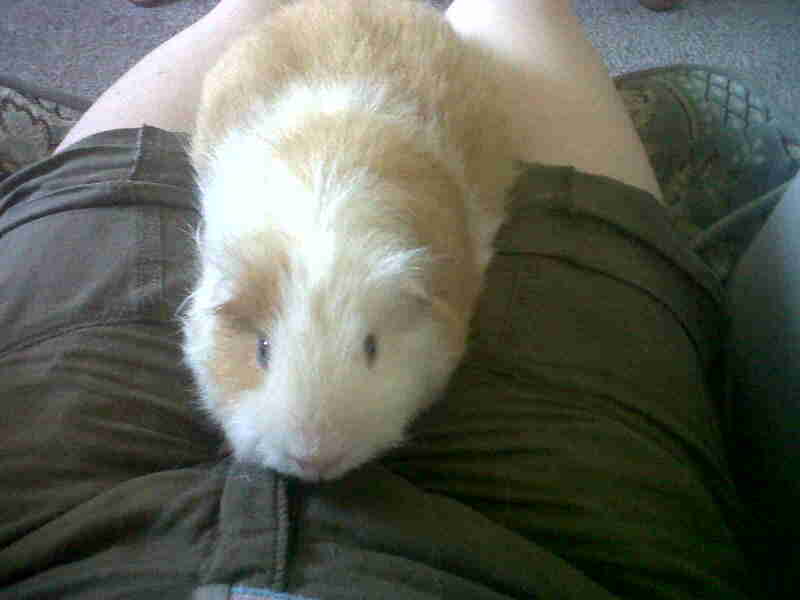 Those guinea pigs are so cute!